A much-anticipated face mask with V-shaping ability was just launched. Angels Dream Spa, home to the Best Facials in Singapore and East Coast Singapore is proud to try our hands on it and share with you first hand our findings. 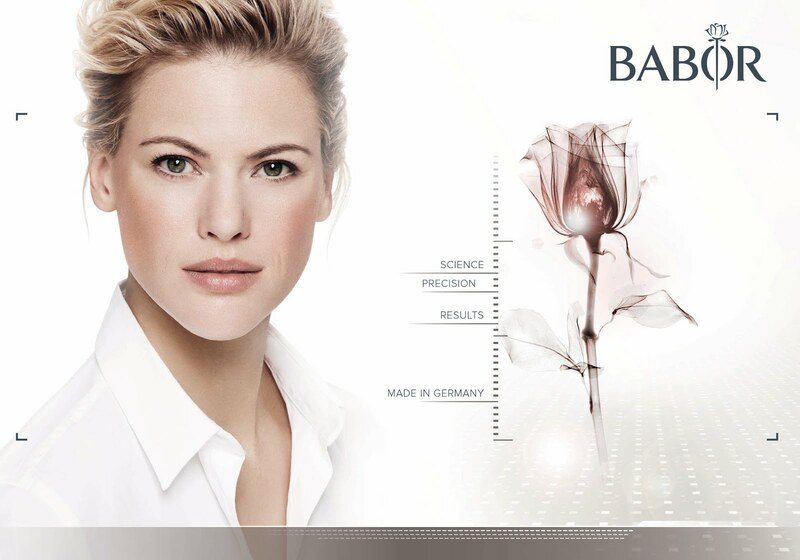 As usual, we look through both its literature to find out in detail its active ingredients, benefits and how to incorporate it into our treatment as part of our Best Facials in Singapore with Babor series. Deep cleansing starts with Babor HY-OL. A classic and first of its kind cleansing oil created in 1956 by Dr. Michael Babor is the first hydrophillic cleansing oil that blends in the patent precise formula – natural soybean, sesame and peanut oil with quillaja extract which acts as a dirt magnet for a noticeably cleansing effect. Used together with Phytoactive herbal complex. 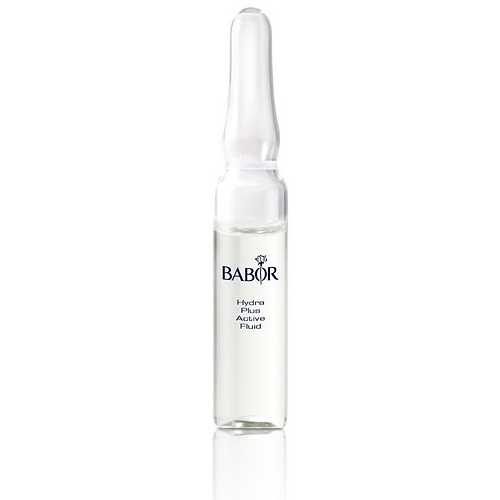 * Babor Hydra Plus Fluid: This rapid thirst-quencher supplies intensive moisture and create s a protective film, binding the moisture in the skin. Active ingredient is plant-based hyaluronic acid in both large and small molecules. Quick fix to avoid dry skin. 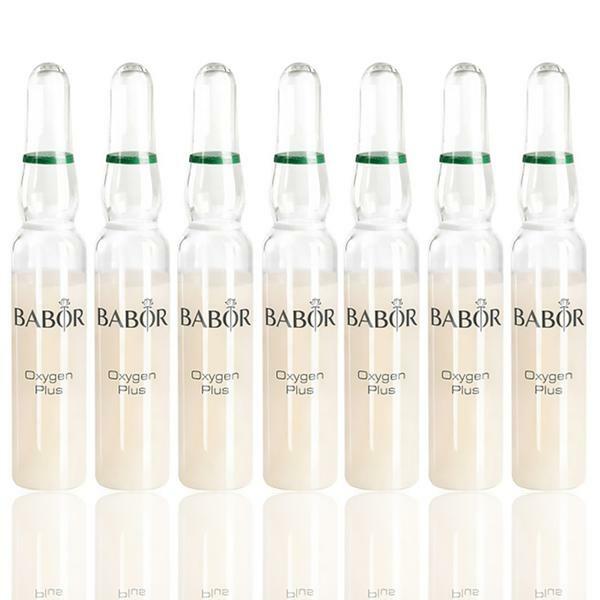 * Babor Oxygen Plus Fluid: For all skin types with encapsulated Cerasome Oxygen to create oxygen reserves in the skin and stimulate cell renewal, leaving dry, tired and stressed skin looking rosy and revitalised. Contains Vitamin E from sunflowers. 5x more effective than usual Vitamin E in penetrating the skin. 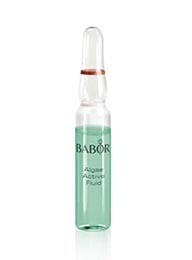 * Babor Algae Vitalizer Fluid: Refreshes the skin and leaves it plumped up and smoother. Complexes of brown algae, gree algae and blue algae moisturize the skin and detox the skin. 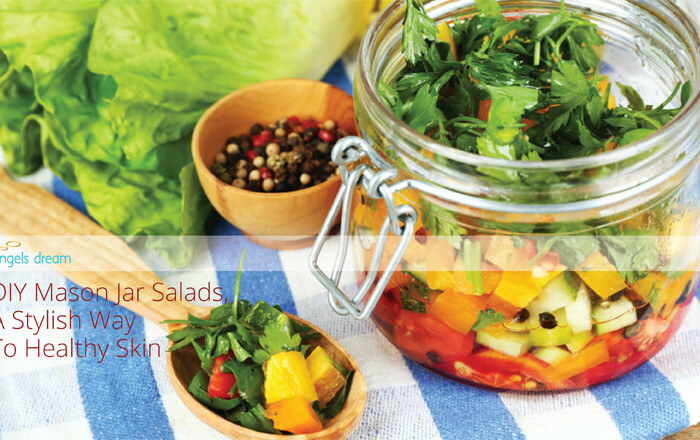 Contains essential minerals, trace elements and amino acids. 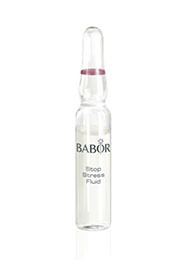 * Babor Stop-Stress Fluid: An active, de-stressing concentrate with high-dose wild indigo extract. Skin becomes less sensitive, relaxed and resilient. Read more in Best Facials Singapore with Babor Stop Stress. Once the ampoule has penetrate thoroughly, using the appropriate collagen cream, we do a lifting facial massage and complete with Babor HSR Lifting Face Line Mask. This V-Shaping mask has an intensive firming effect. Reduces wrinkles and prevent glycation of collagen fibers. Additionally with aloe vera and caffeine to assist to reduce water retention, giving us the V-shape chin we all desire. Hope you’ve enjoyed this series of blogs from Best Facial and Spa East Coast Singapore ~ Angels Dream Spa.